Sort of a two-birds-with-one-planet-sized-stone situation. 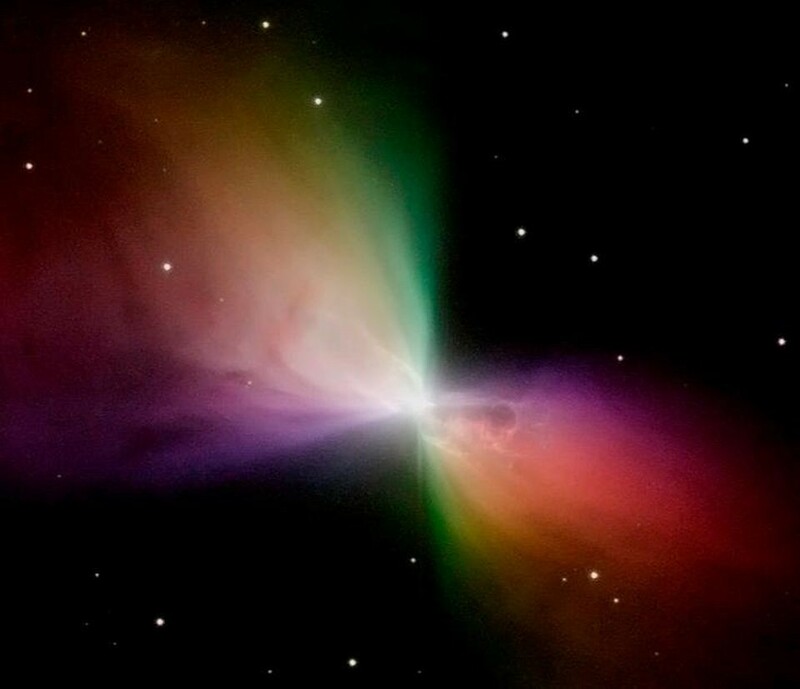 The Boomerang Nebula, in our galaxy, is even colder than completely empty space. Here’s how that’s possible.